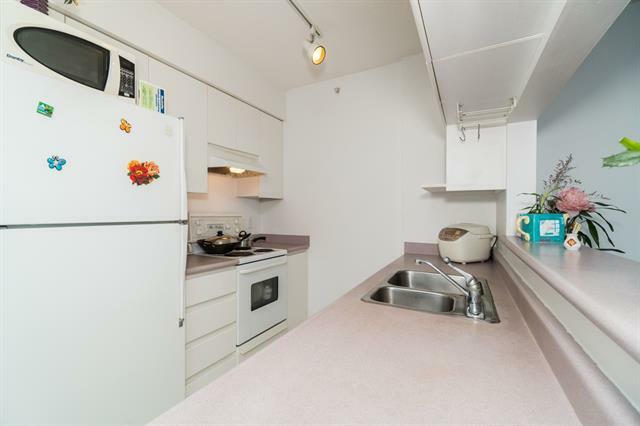 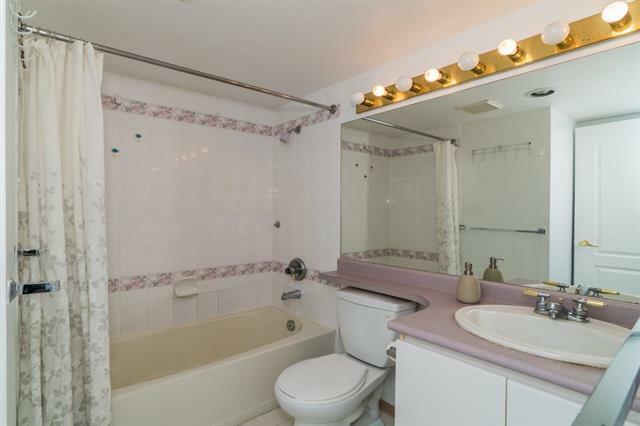 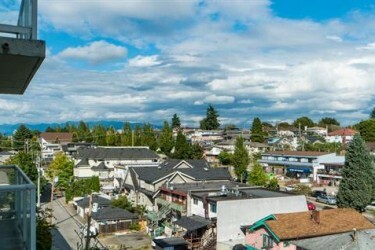 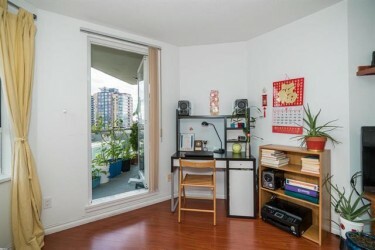 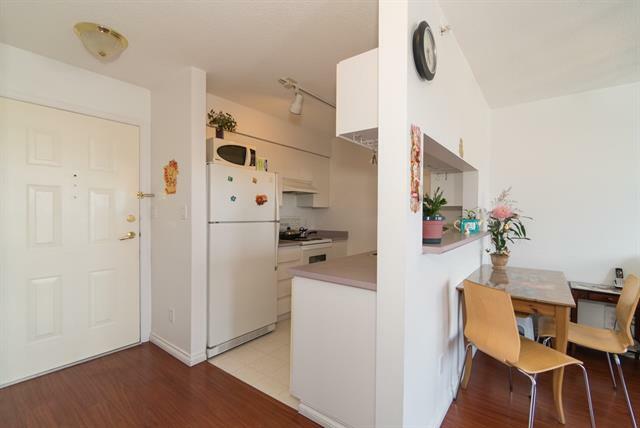 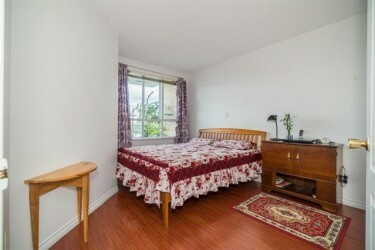 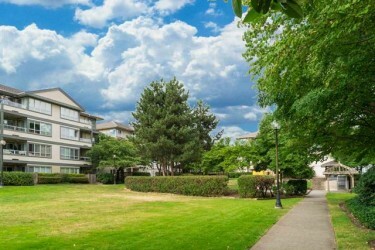 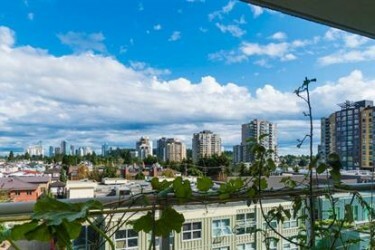 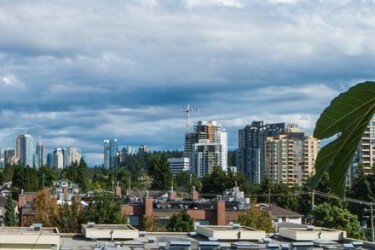 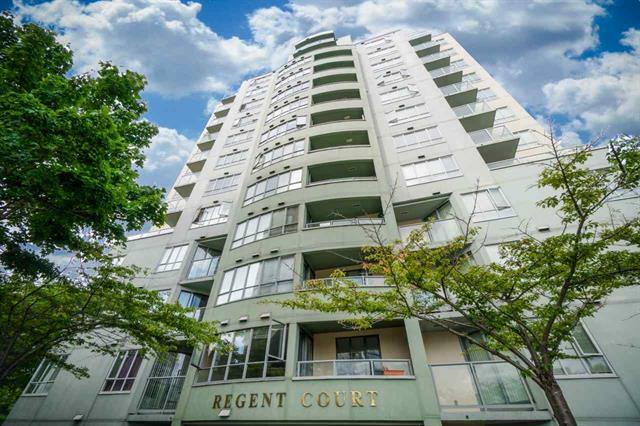 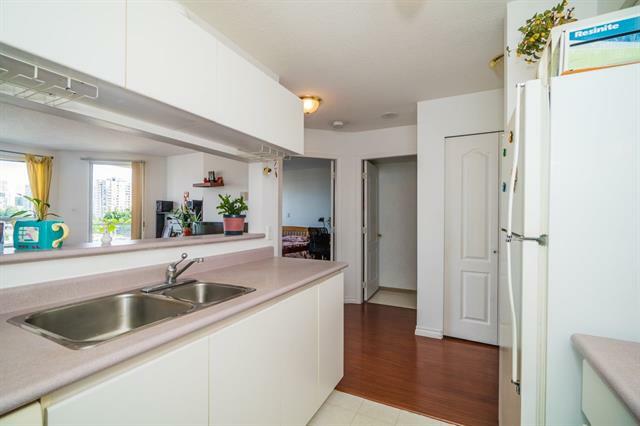 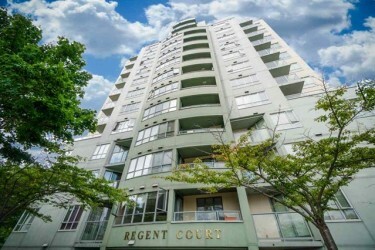 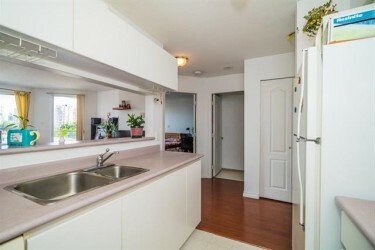 This one bedroom unit at Regent Court is only steps away from the Joyce Skytrain station. 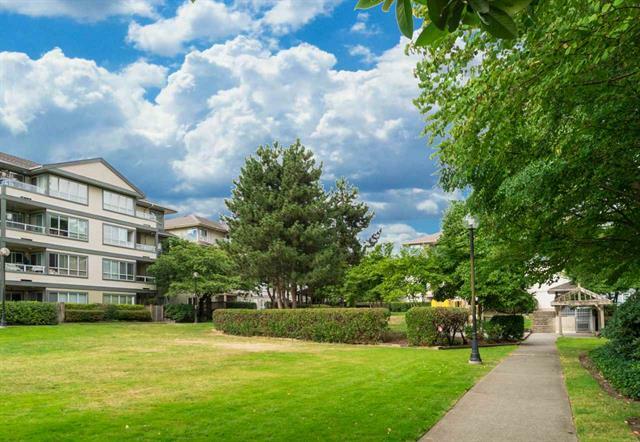 Only minutes to Metrotown and within walking distance to shops, restaurants, school, park, community center, medical clinic and transit. 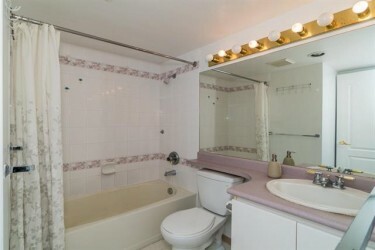 Functional layout, one bedroom, big patio, east facing.